Eclipse Rota-Bolt Floor Safes - Boswell Safes & Vault Co.
floor safes are design to be installed in a concrete slab. 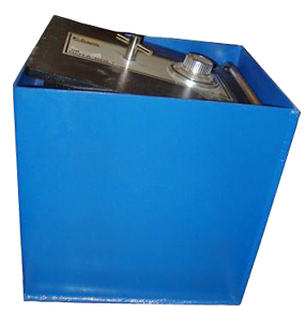 The Rota-Bolt floor safes come in four sizes and are equipped with a sturdy cover plate. The flush cover plate covered by carpet allows for total concealment. 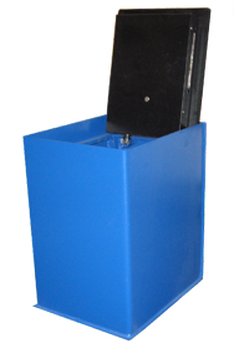 The Rota-Bolt floor safes have three-way locking bolt work, a heavy spring and a large door opening. All come standard with a mechanical dial lock. An electronic lock or a high-security key lock is optional. Eclipse offers a manufacturer’s one-year limited warranty on the Rota-Bolt series, and a lifetime warranty on spring parts. These safes are AMERICAN MADE! And remember we offer professional installation in most of Southern California. 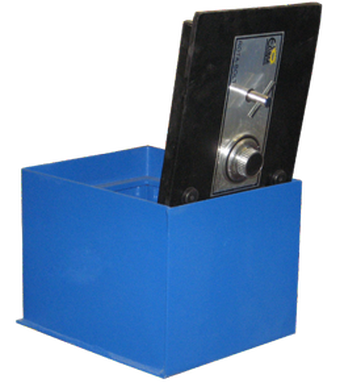 The RB-1 Floor Safe offers superior protection with its patented rotating locking plate and 1/2″ solid steel door. 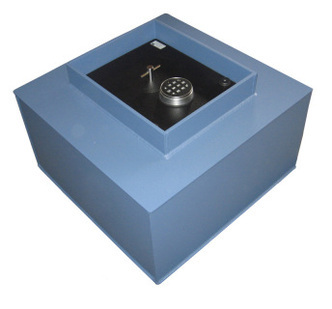 This floor safe is our most popular size we currently sell. the RB-1 with 4″ extra inches of depth. The Eclipse RB-3 offers the same great features as the RB-1 with 8″ extra inches of depth. This Rota-Bolt RB-4 model has a side compartment for extra storage and easier organization of your items in the safe. Our second most popular model available. 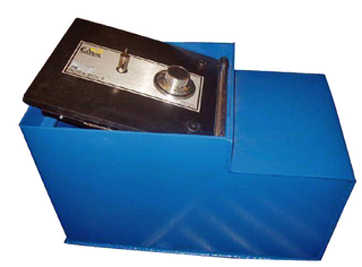 The Rota-Bolt RB-5 is the largest of the Eclipse Floor Safes. If your looking for the absolute most room available, this is the safe for you.